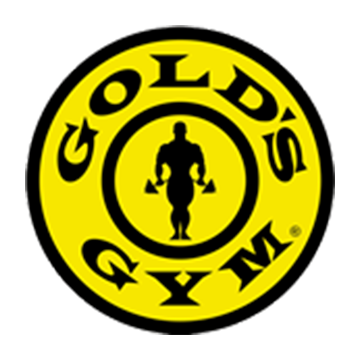 Experience Change at Gold's Gym Van Ness. 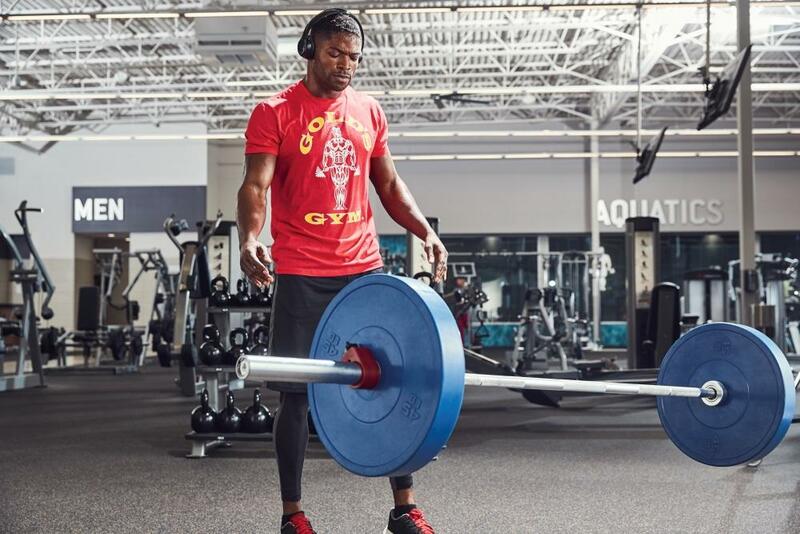 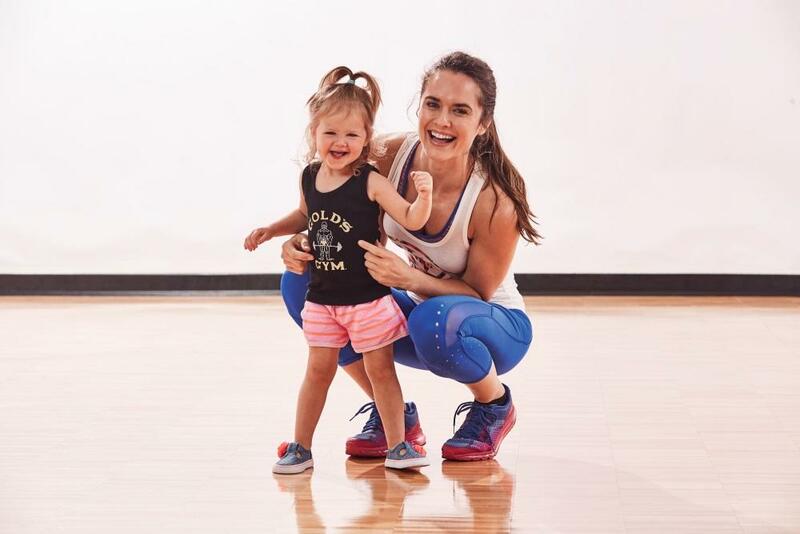 With personal fitness profiles, both traditional and digital personal training options and diverse group exercise class offerings all delivered in a supportive, motivating environment; Gold’s Gym has evolved so you can transform your life. 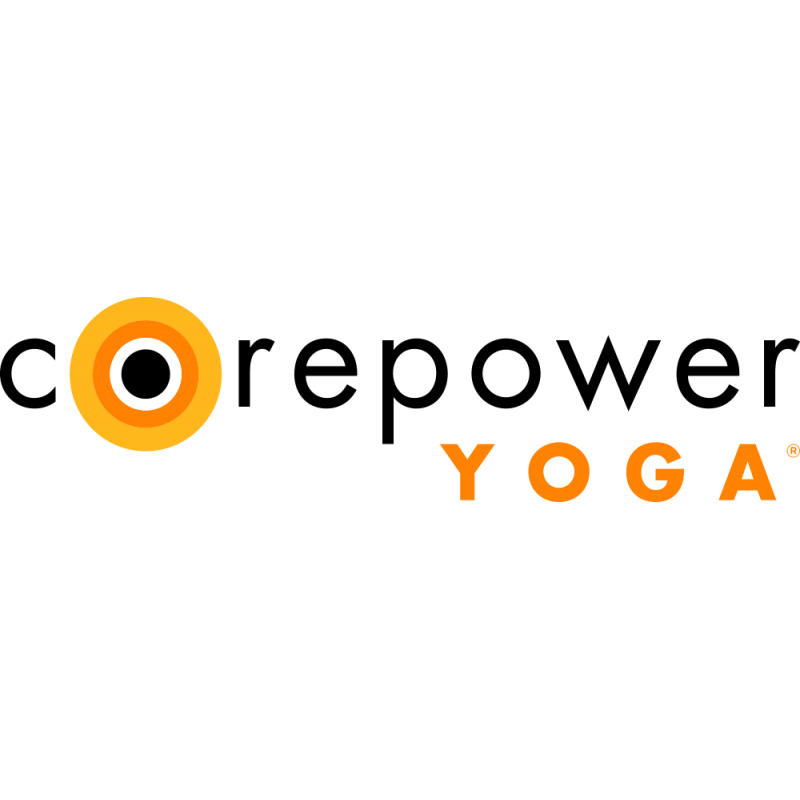 New to CorePower Yoga? 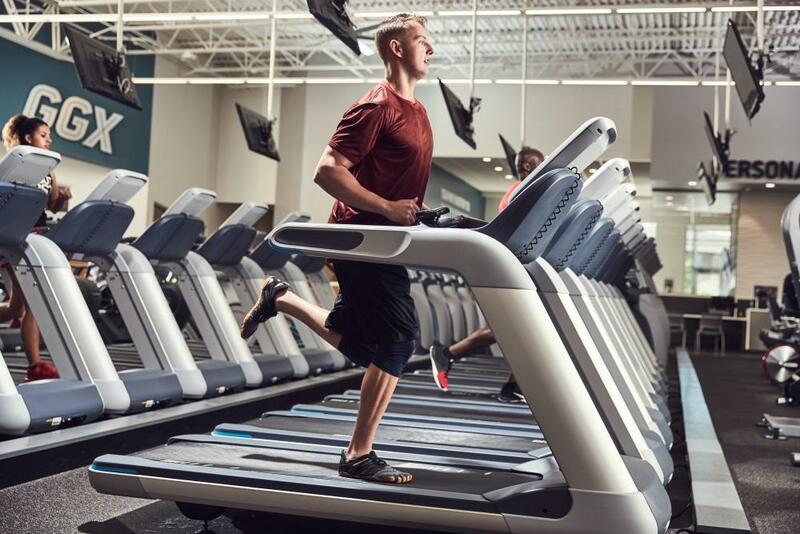 Your First Week is Free!